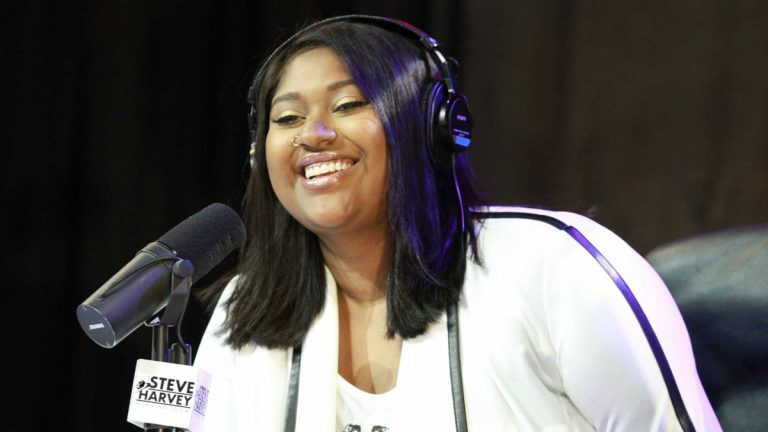 Grammy-nominated R&B singer Jazmine Sullivan will perform at Philadelphia’s holiday tree-lighting event. The city announced Monday that Philadelphia native Sullivan will headline the lighting ceremony on Dec. 3 in City Hall Courtyard. Other acts include Bobby Hill, of the Keystone State Boychoir, who performed an opera solo for Pope Francis in September. Her first album “Fearless” earned seven Grammy nominations, including for best new artist. The event is free and open to the public. The ceremony starts at 7 p.m. and lighting happens at 8 p.m.